What is the difference between Milk kefir and yogurt? This means that kefir, once inside you lives and grows a colony of good bacteria and can become so strong and dominant that even antibiotics cannot kill all of it. Yogurt is food for the bacteria and will only last around 24 hours. For the human body, only the right-turning is natural and physiologically correct. Left-turning is a foreign substance for the human organism. It does not contain the necessary enzymes for proper utilization by the body. You can use raw or un-homogenized milk with more beneficial bacteria vitamins and minerals. For yogurt you need to preheat the milk killing off a lot of the good stuff. The milk kefir cultures can live for ever if you look after them and saving you a fortune. Most yogurt cultures need to be re-purchased making it more expensive. Smaller curds in kefir mean that is far more digestible for most people. 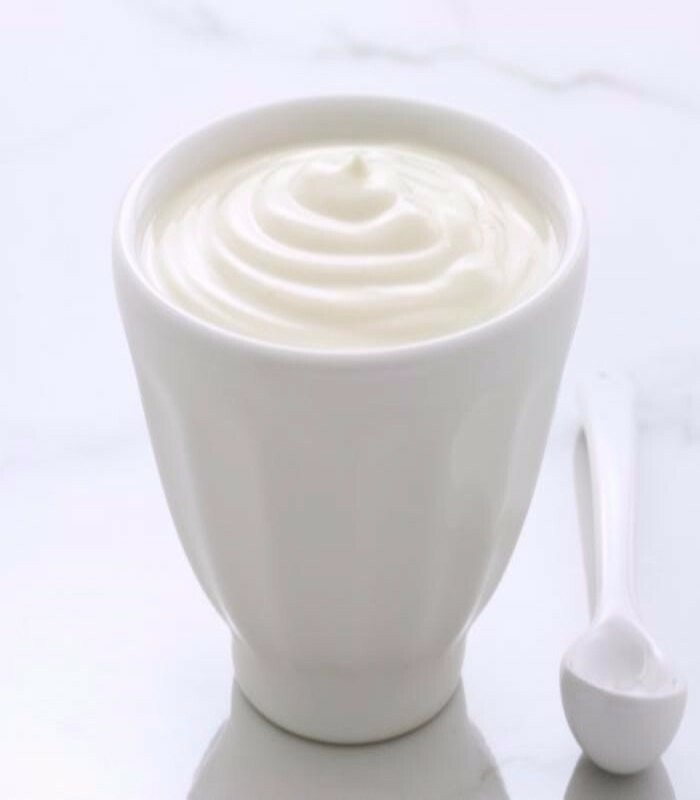 Most of the lactose has been eaten during fermentation (only 1% or less of sugar in kefir but 4% in yogurt) too meaning even those with lactose intolerance can often tolerate kefir. Kefir grains do not have to be activated they are ready for action straight away. They grow naturally from lactic acid bacteria, yeasts, casein and a fibrous carbohydrate gum called kefiran. All they need is milk to get them working hard. Milk Kefir is far higher in Probiotics than yogurt. 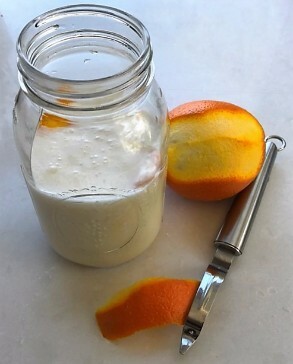 Milk kefir can contain anywhere between 30 -60 beneficial strain of bacteria. Yogurt has around 3 – 7. 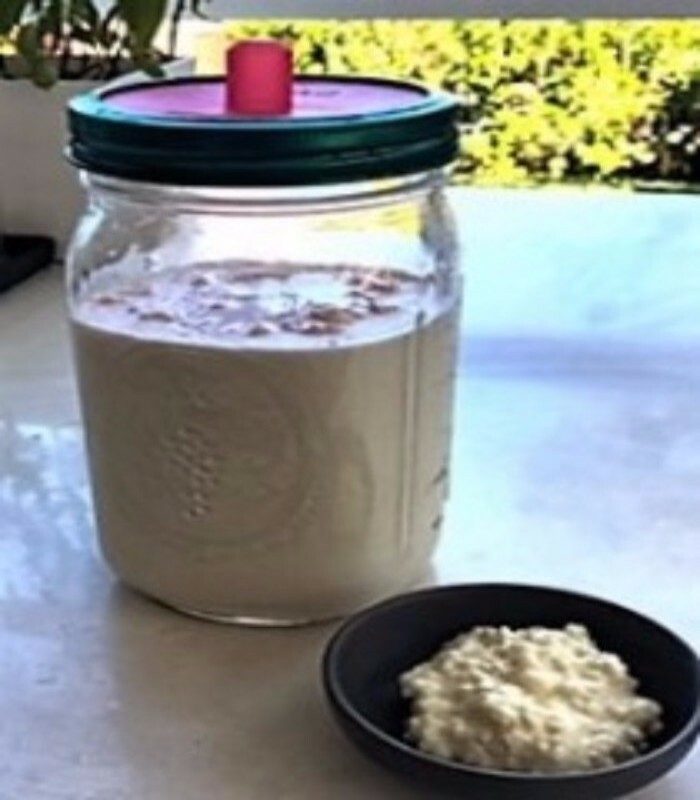 Why second fermenting milk kefir? After adding your flavouring to your fermented kefir leave it for a further 12 – 24 hours on your benchtop depending how warm your kitchen is. Fish out the peel then keep in the fridge and consume within 7 days. Delicious! Copyright © 2016 Natural Therapy Shop, All rights reserved.